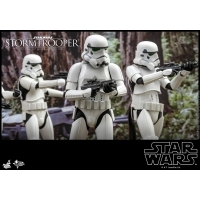 By buying this product you can collect up to 658 loyalty points. Your cart will total 658 points that can be converted into a voucher of RM6.58. Stormtroopers are elite shock troops fanatically loyal to the Empire and focused on the Imperial cause. 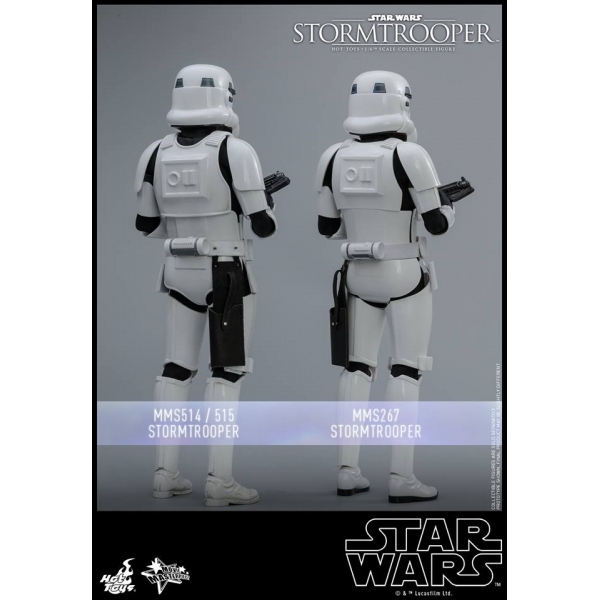 Their iconic white armor, which offers a wide range of survival equipment and temperature controls to allow the soldiers to survive in almost any environment. With blasters in hands, Stormtroopers attack in hordes to overwhelm their enemies enforcing the will of the Empire. 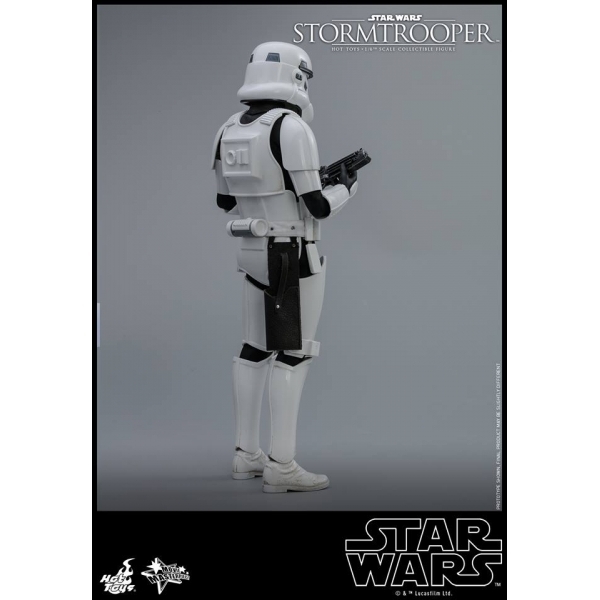 Today, Hot Toys is excited to introduce the new 1/6th scale Imperial Stormtrooper collectible figure from the classic Star Wars film for all fans. 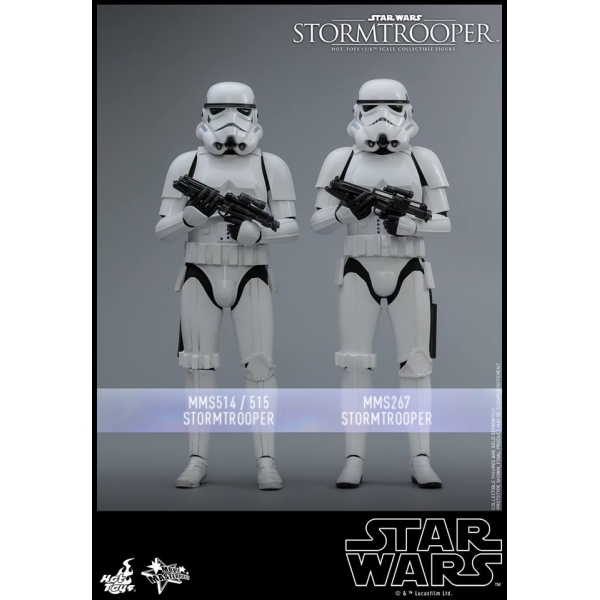 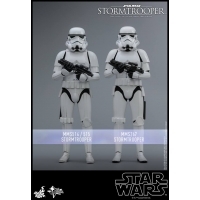 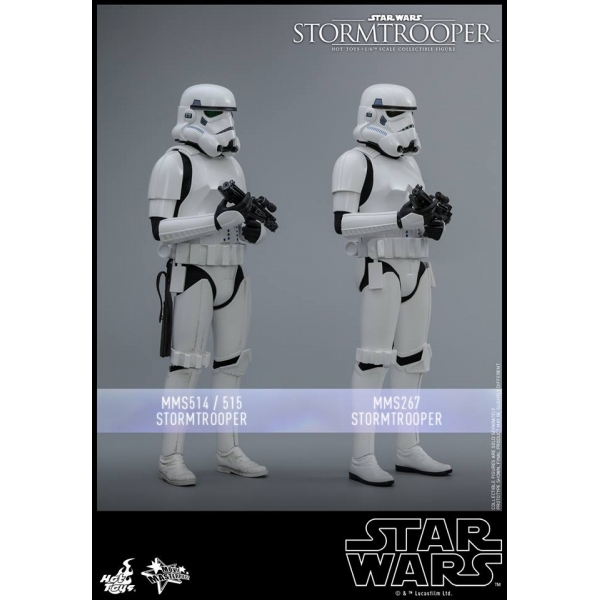 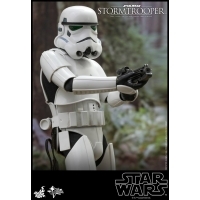 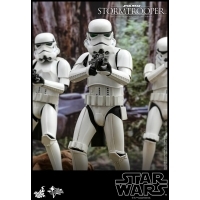 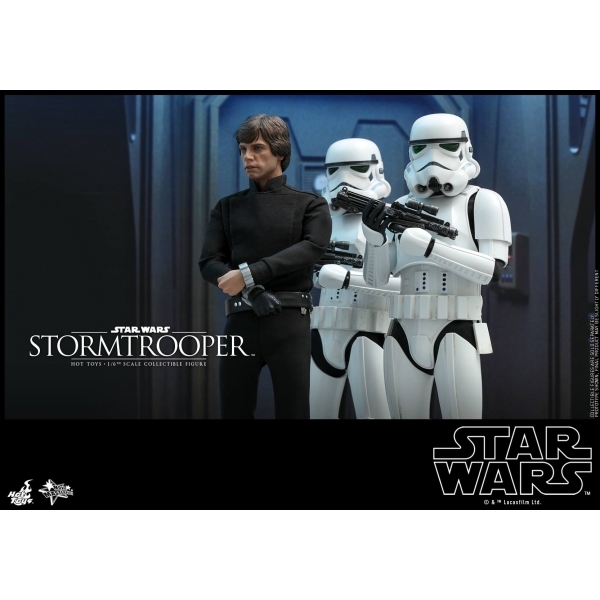 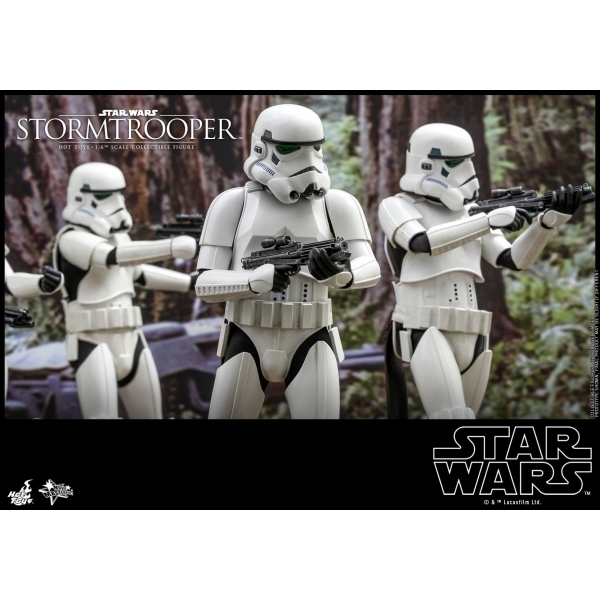 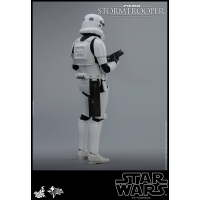 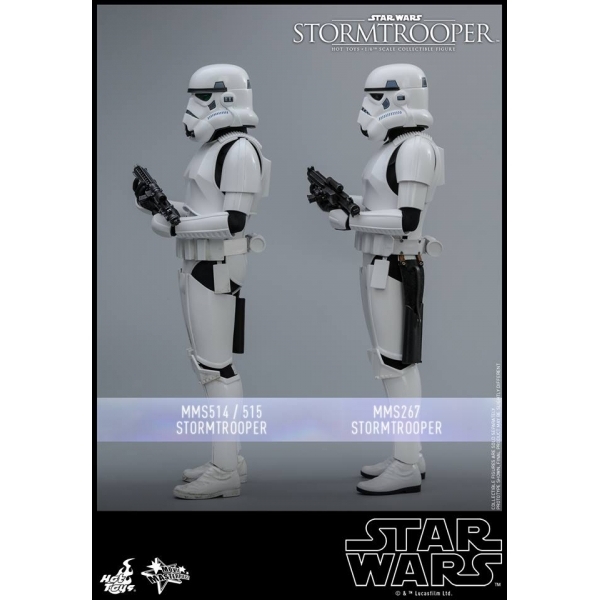 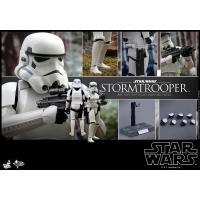 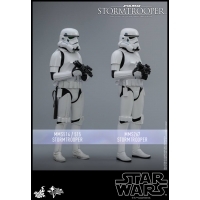 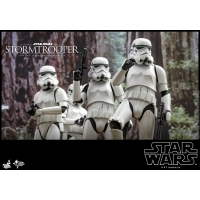 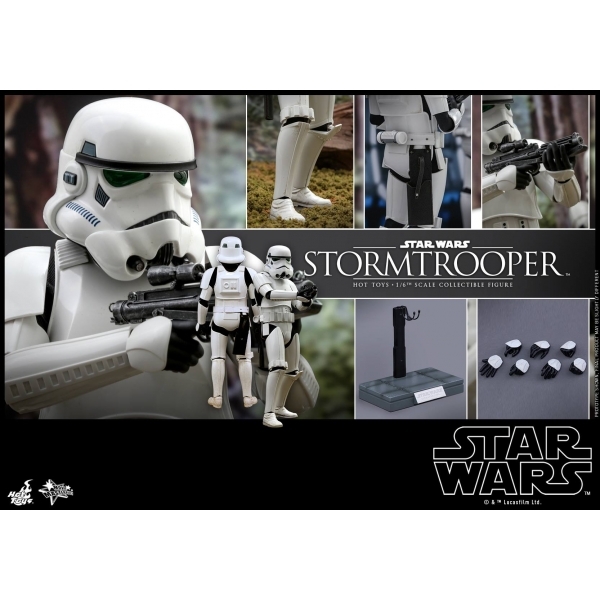 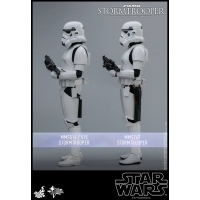 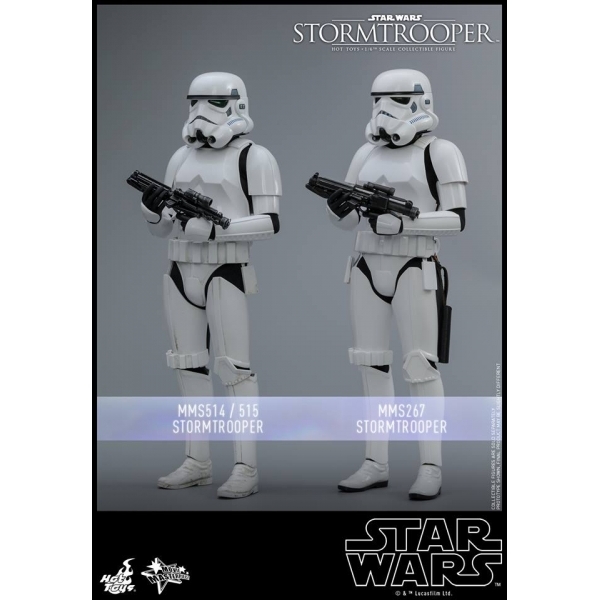 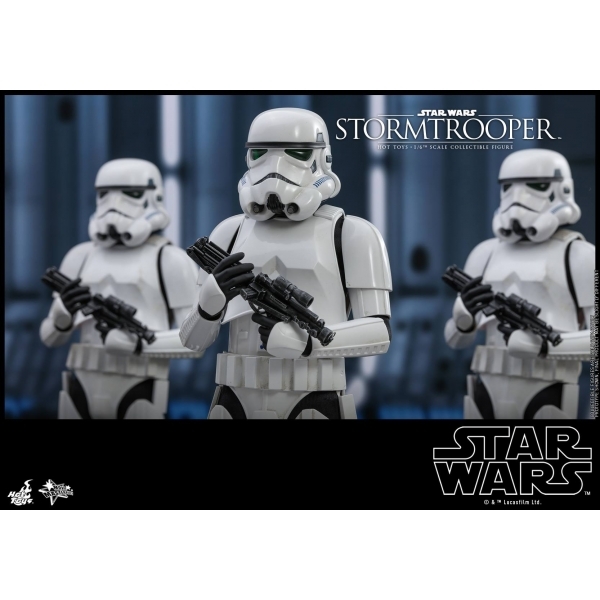 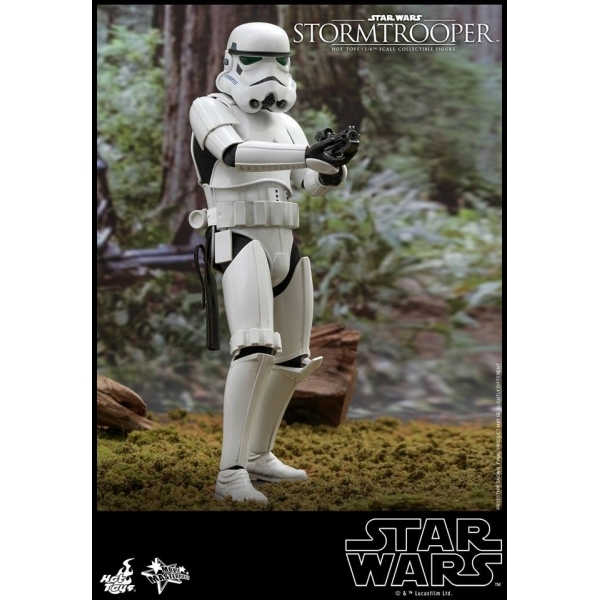 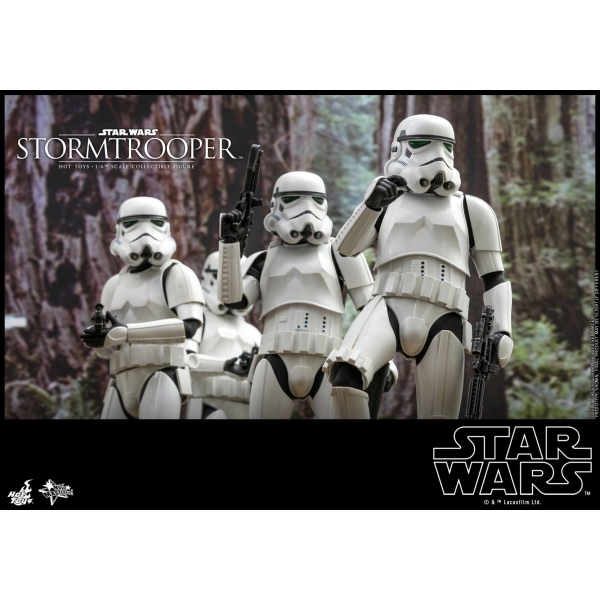 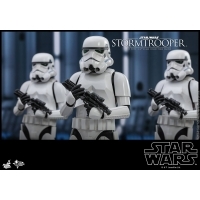 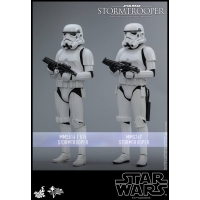 The highly accurate collectible figure features a newly refined Stormtrooper helmet and armor allowing improved articulations, all new paint applications, a fabric under-suit, a blaster rifle, and a specially designed figure stand. 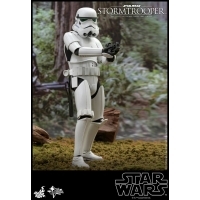 Don’t pass up on the chance to add the 1/6th scale Stormtrooper collectible figure to your Star Wars galaxy display!